ChicagoKids.com - Chicago Kids Birthday Parties: Party Rentals and Services for kids parties in Chicago and in the Chicago suburbs. 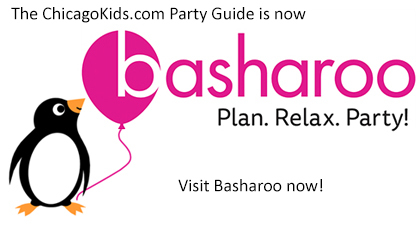 Find birthday party rentals and services that make your kids' birthday party complete. From catering to inflatables to bakeries to furniture and tents.